Buying a home is a tiring process that involves a lot of time and patience depending on various factors. Broadly speaking, the process can take anywhere between two and ten weeks. 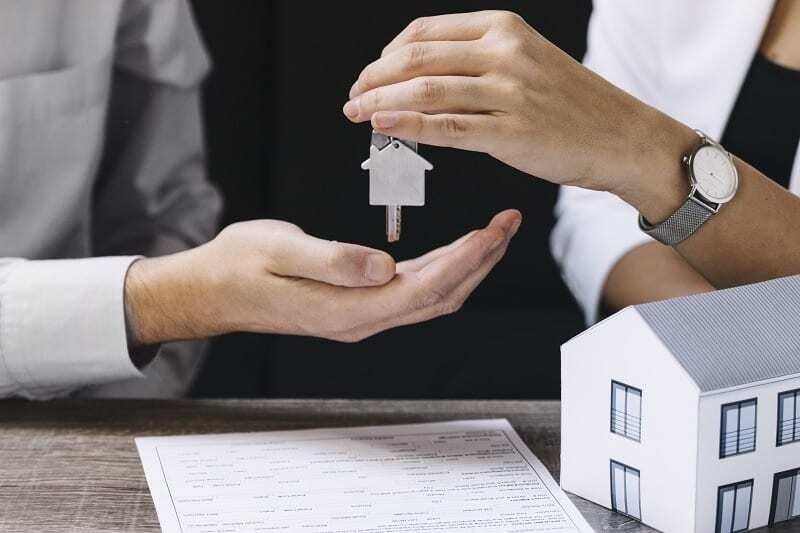 Some factors that can impact the process are mortgages (either the one that you take or the one that the seller already has), brokers, agents, conveyancers, etc. While we always recommend having an agent and a conveyancer in your team, as a property buyer you must ensure that you are aware of the processes and regulations before you decide to buy a property in Dubai.